Great advice - even for older dogs! Have you ever wondered what your dogs are thinking? What they're feeling? Now you finally can! 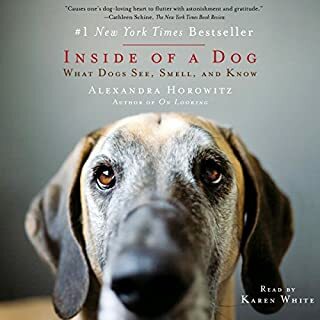 The answers will surprise and delight you as scientist and dog-owner Alexandra Horowitz explains how our four-legged friends perceive their daily worlds, each other, and that other quirky animal, the human. 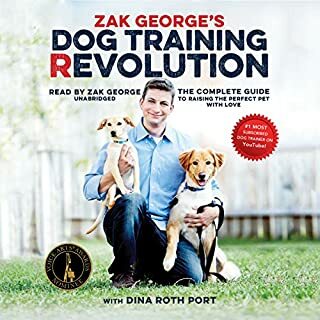 From the best-selling author and dog behavior expert comes the ultimate guide to bringing a shelter dog into your life and home. 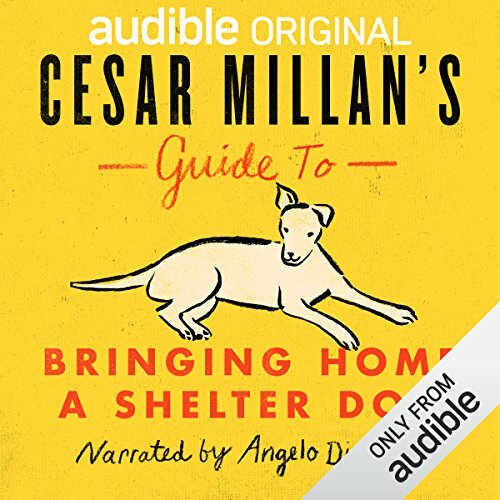 Based on Cesar's own experiences rescuing and rehoming shelter dogs, this exclusive audiobook answers the most commonly asked questions about dog adoption and lays out everything you'll need to integrate a new canine companion into your home. 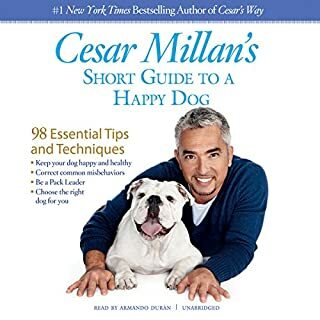 Whether you are a first-time adopter or have a household full of dogs already, Cesar Millan's Guide to Bringing Home a Shelter Dog is full of practical tips and illuminating insights on everything from choosing the right leash to housebreaking, from practicing basic commands to managing common misbehaviors. Creating a happy, healthy environment starts the moment your dog walks through the door. Here, Cesar provides step-by-step instructions for introducing your dog to his new space and the pack he'll share it with and reveals two easy decisions you can make at the outset that could ultimately save your dog's life. Currently, there are more than 3.3 million reasons to adopt a dog from a shelter in the United States alone. 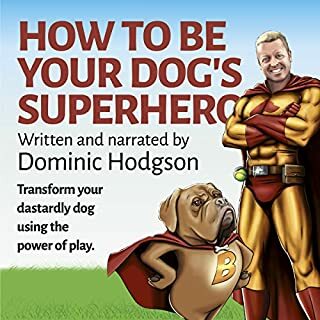 For the millions of people every year who choose this life-saving option - and the millions more who are considering it - Cesar Millan's Guide to Bringing Home a Shelter Dog is an essential resource for turning one of the biggest decisions of your life into one of the best. 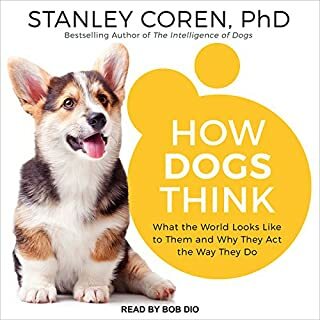 As part of our new Audible for Dogs initiative, we've partnered with North Shore Animal League America, the world's largest no-kill animal rescue and adoption organization. In 2017, we’ll donate a dime for every download of Cesar Millan’s Guide to Bringing Home a Shelter Dog to North Shore Animal League America, up to $250,000 (with a minimum donation of $5,000). Download this free guide today to help support this important cause. what if the dog owner to be is handicapped and cannot do the exercise walks so stromgly reco,mended by cesar? I am 73, have had dogs since i was 26, but have a bad back and knees. M y 11-1/2 year old pair of weimaraners will be leaving me in a while, but I do not wish to be dogless...any suggestions? 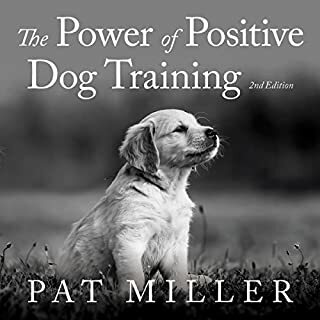 Cesar Millan's Guide to Bringing Home a Shelter Dog covers the first few days of setting up your relationship with a dog, particularly one brought from a shelter who might have known inconsistency, maybe abuse, you never know. 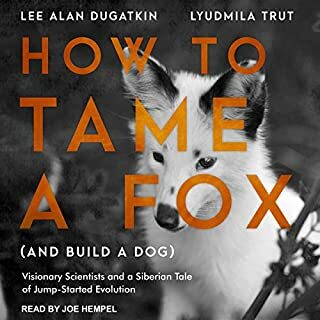 It's a good guide, but keep in mind it goes by Millan's theory of doing all that you can do to be the alpha dog in the relationship. It promotes the 50-25-25 ratio that he goes by: 50% exercise, 25% discipline, and 25% affection, in that order. It's not about coddling, and always about remembering that your dog is a dog and doesn't care if it's wearing leather or rhinestones. 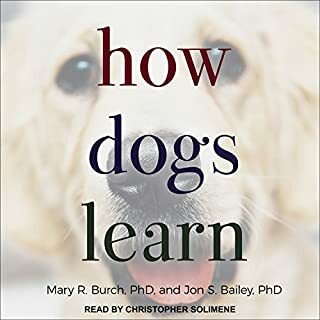 And it's about keeping up the discipline bonding approach with obedience school training for both you and your dog/pup. 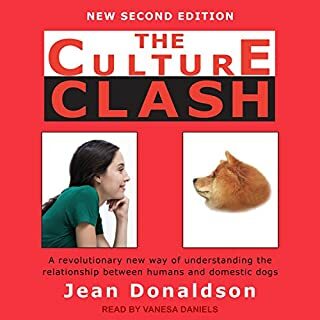 If you're looking for a more affection/bond-based approach to living with your new companion, I suggest looking into Jennifer Arnold's works that you can find here on Audible. And no matter what... remember shelter dogs when you're looking for that special buddy to share your life with! Thank you for providing this for free! The advice is fantastic always from Cedar Millan! I think this will help more people take the step to adopt a shelter/ rescue dog! This was my intro to Cesar Millan's work. My family and I recently adopted a Cairn Terrier mix (think "Toto" from "The Wizard of Oz") from our local shelter. 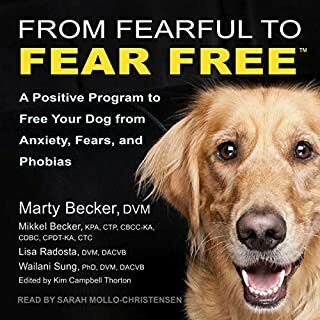 "Bringing Home a Shelter Dog" helped tremendously and I purchased Cesar Millan's "Short Guide to a Happy Dog," as well. Both are exceptional! 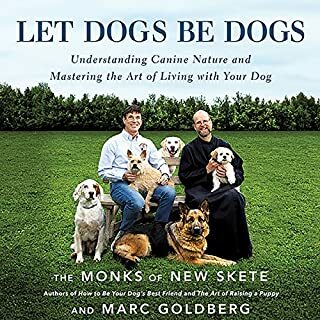 Had I discover this book prior to adopting, it would have been helpful in preparing our home for our new family member. Alas, like new parents, we've learned and grown and "Rembrandt" aka "Remy" is already a much loved member of our family. 1) The importance of crate training which also creates a safe space and retreat--especially for a shelter dog. 2) That dogs live in the moment--"The Great Now!" That insight opens the door for allowing whatever pain or difficulties he may have experienced earlier in life, to be past, with less emotional trauma than we tend to hold onto as humans. 3) That, as dog owners, we have the responsibility of serving as "Pack Leaders." 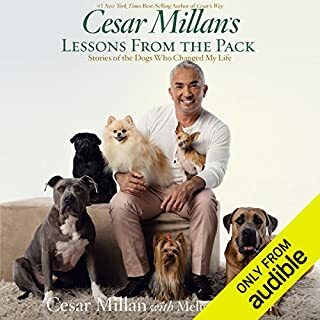 I also appreciated Cesar Millan's backstory, which he shared. 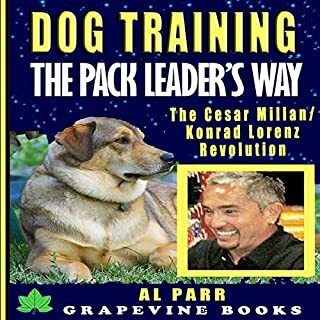 Having come to the U.S. as an illegal immigrant, years ago, Cesar Millan has become an upstanding citizen and made great contributions to our society, to our families, and to our beloved canine family members. Now, Remy is happy and is bringing joy, love, and affection into our family. 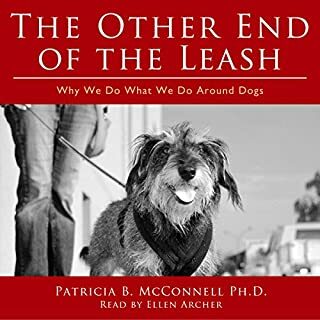 And, I have a great appreciation for bumper stickers which read, "My Shelter Dog Rescued Me" This is a great listen. Embrace it. Prepare. And visit your local Animal Shelter. Your hero awaits. I hope one day to have time to care for a dog. Excellent book I recommend this. Book. I would rather hear Ceasers voice and Ceasers passion. Not someone who is a good speaker. I want to hear true passion that Ceaser puts out, from his heart. Most all of this info is great. Great information. Adopted a shelter/rehomed dog recently. Had 3 previous shelter dogs through the past 22. All great dogs. Love Cesar. Believe one never stops learning. Even though we have a large yard- totally agree on the concept of “walk”/exercise being the 1st 50% of focus w dog. 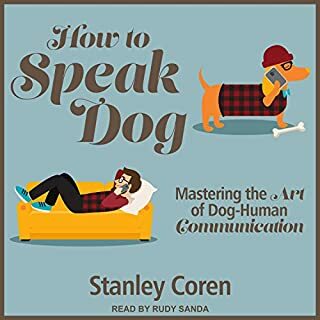 Recommend experienced & new dog adopters to listen. 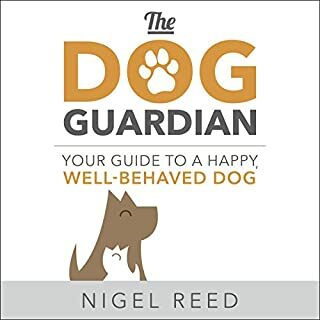 This is a good refresher for current, past, and future dog owners. Plus, it was free. Who doesn't like that? A Timely and Wonderful Book! 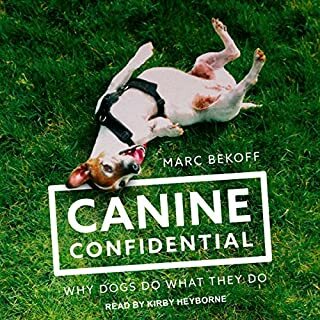 I found this audible book (for free) within a few days of adopting a shelter senior dog. It is so helpful and encouraging. I highly recommend it if you're in this situation. 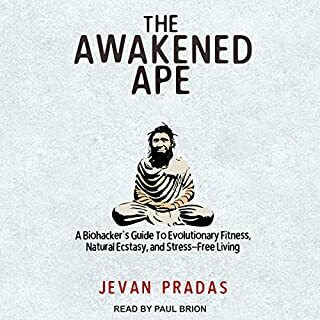 The book is short and packed with advice I will begin using today.